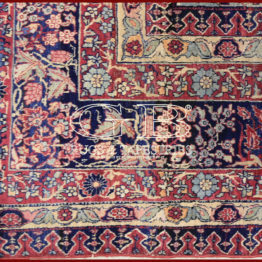 Ancient Kirman of 17th century cm 480 x 315. 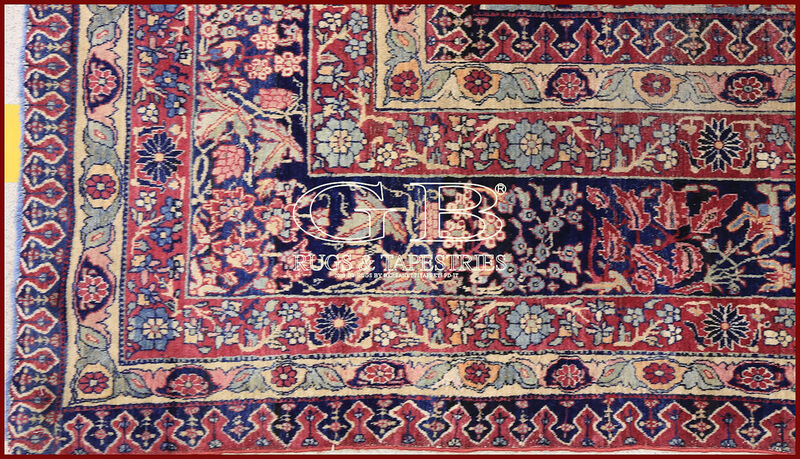 Exceptional rare Kirman from the 17th century that you can only see in museums. 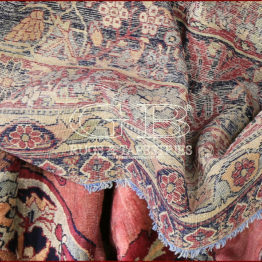 The state of preservation, as you can see in the big picture and in the details, is not what we are used to, but you have to take into account its venerable age is more than understandable (it is a museum piece). 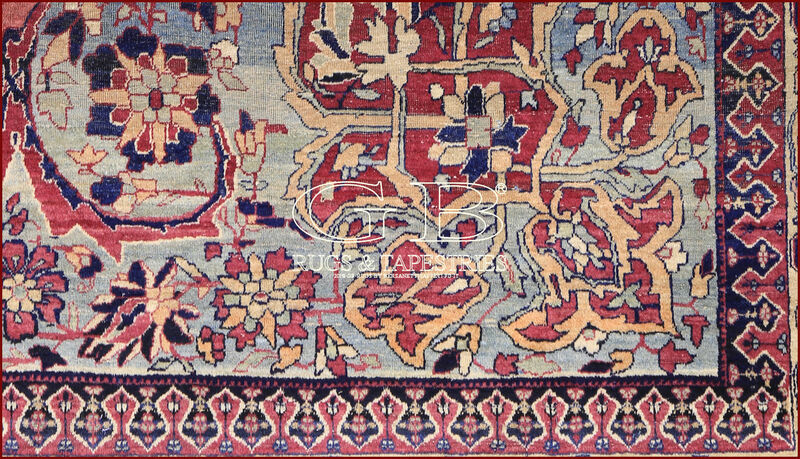 The carpet was part of the collection of an ancient noble Venetian family. 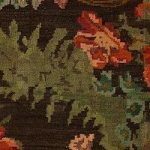 Unfortunately, however, it has been a little neglected, but we have brought it back to its former glory. 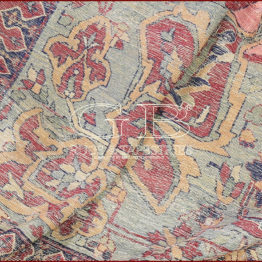 The piece was restored by us because it had various holes to close and reinforcements to the structure were also needed. 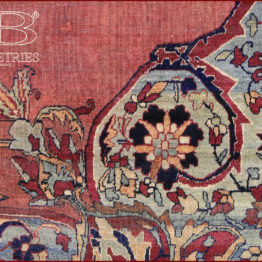 A carpet that is an authentic testimony of the true ancient art of the carpet. 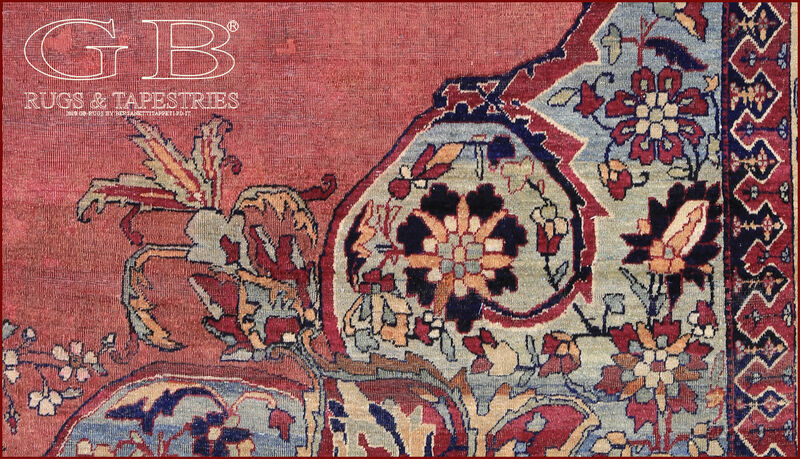 Unfortunately there will never be more artisans able to produce carpets like this and even the materials are not of the same quality. 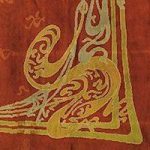 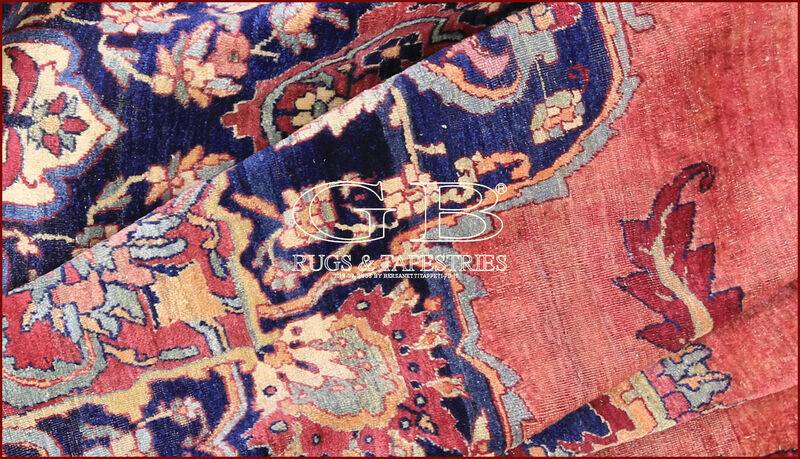 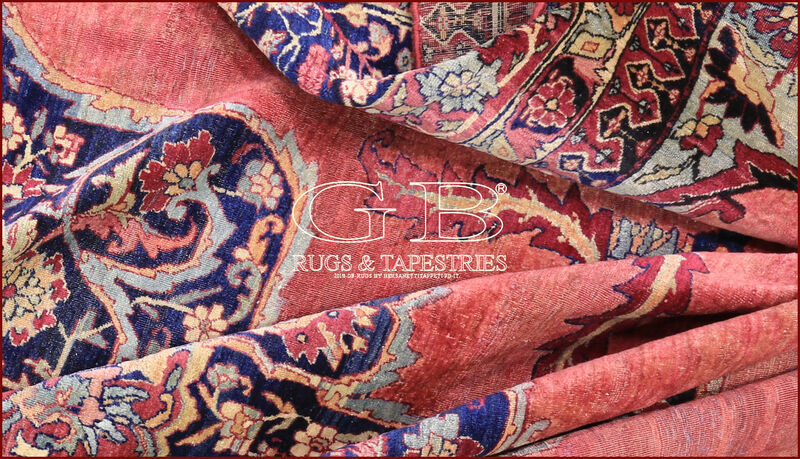 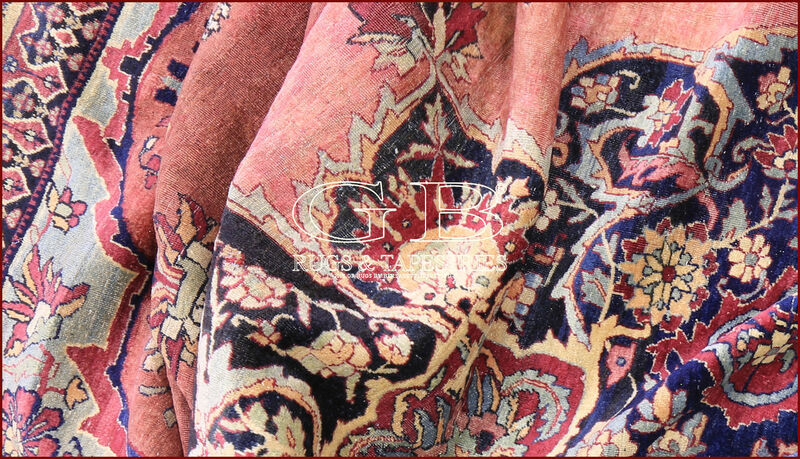 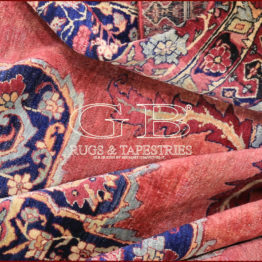 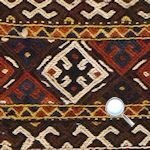 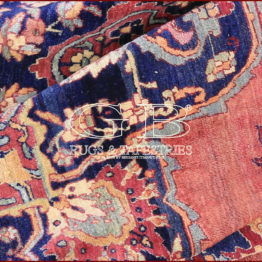 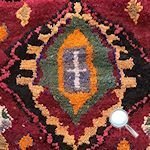 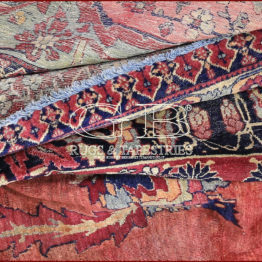 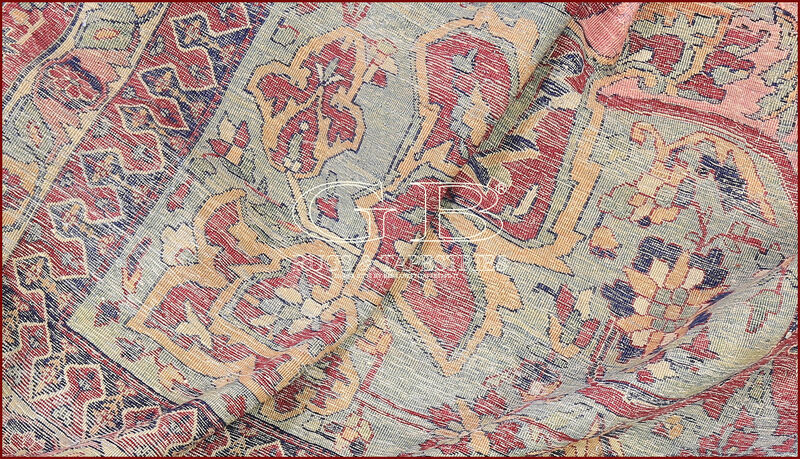 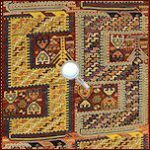 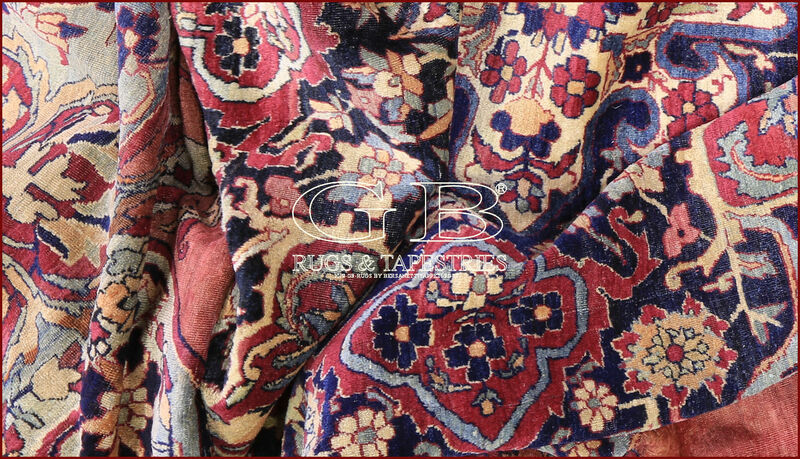 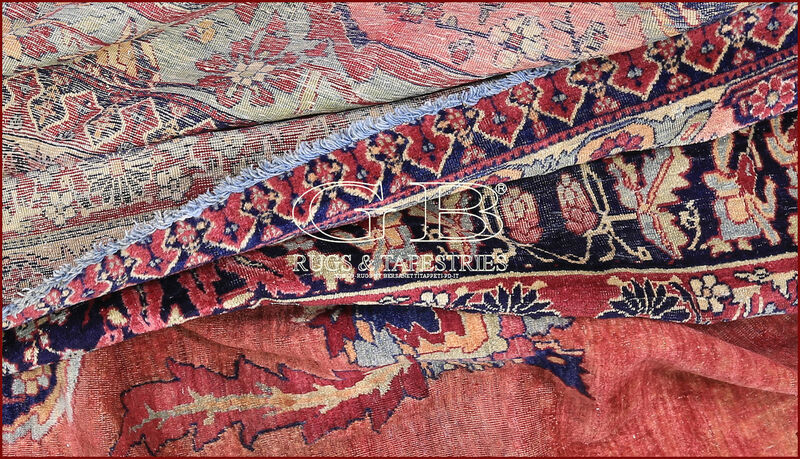 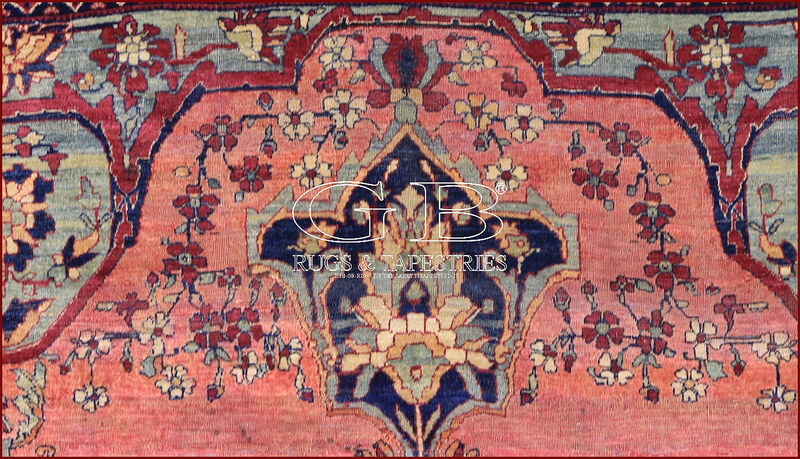 This ancient Kirman is so light and soft that it looks like a tapestry. 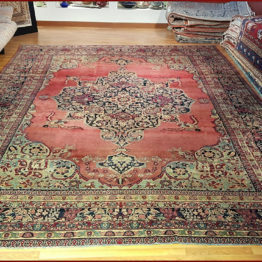 If in the average an ancient Kirman of 15.12 sq. 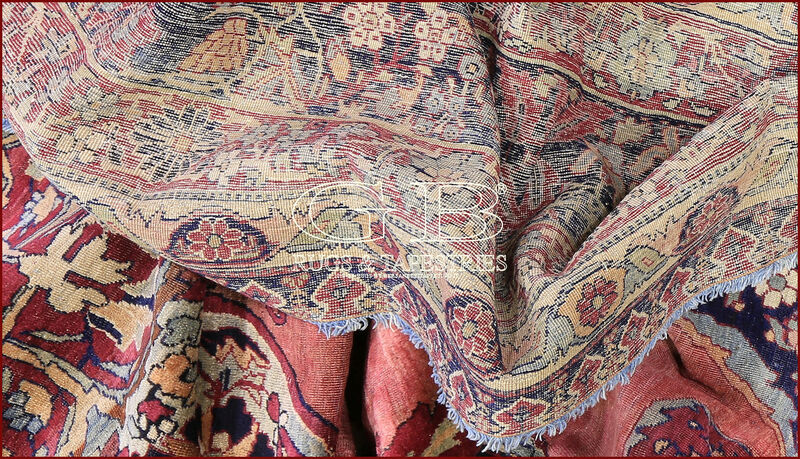 M weighs 36 kg, this weighs only 23 kg, which is really very little. 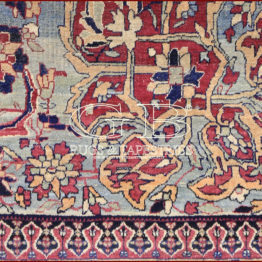 Kirman (or Kerman) has for many years been an important center of south-eastern Iran, also mentioned by Marco Polo for the weaving of silk drapes. 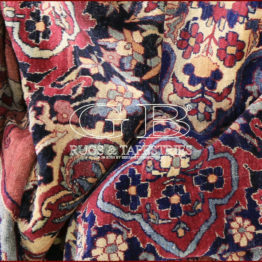 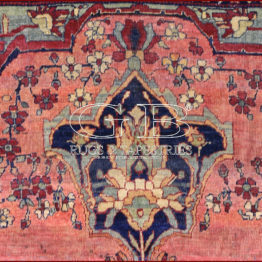 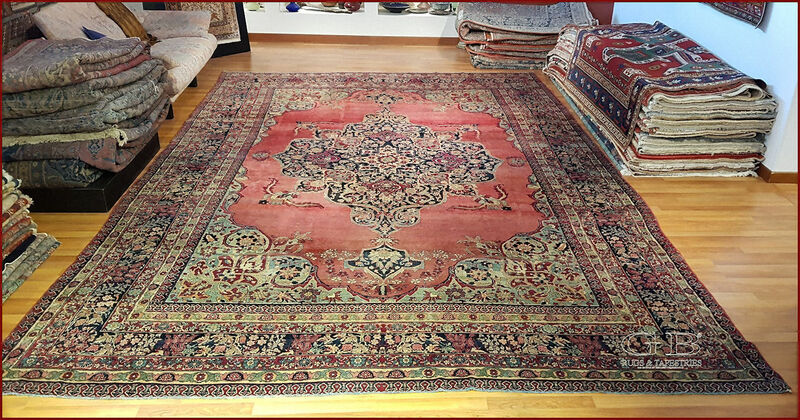 Kerman rugs have a rich floral decoration with medallion, or boteh design, or prayer. 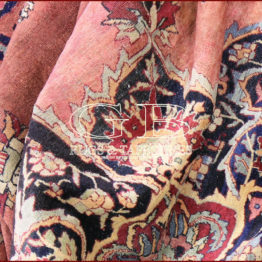 To learn more about Kerman in Iran.